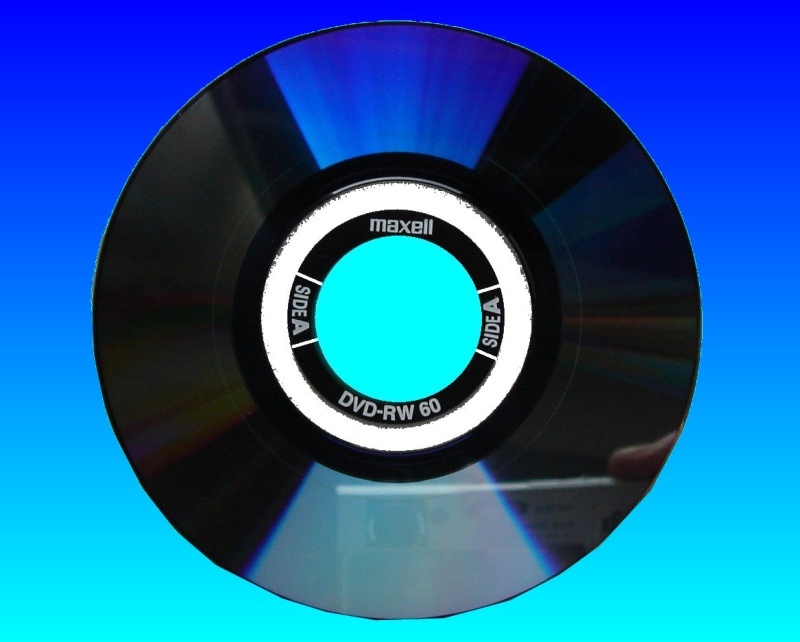 DVD-RW Maxell 2.8gb that had been used in Sony Handycam digital video recorder (DCR-DVD110E) and recently arrived to our offices. The Double Sided Disc could not be read in the handycam or allow anything else to be recorded to it. All other DVD discs worked fine in the Camcorder. Just needed the video on Side A to be recovered. After we extracted the video from the faulty disc, the client said ... Thanks - the recovery was great news. If you need a Maxell DVD will not play or record in Handycam service, then contact our friendly company. DVD-RW Maxell 2.8gb that had been used in Sony Handycam digital video recorder (DCR-DVD110E) and recently arrived to our offices. The Double Sided Disc could not be read in the handycam or allow anything else to be recorded to it. All other DVD discs worked fine in the Camcorder. Just needed the video on Side A to be recovered. After we extracted the video from the faulty disc, the client said ... Thanks - the recovery was great news..